The Pantry has had several young people bring food to the Pantry that they collected in their neighborhoods. 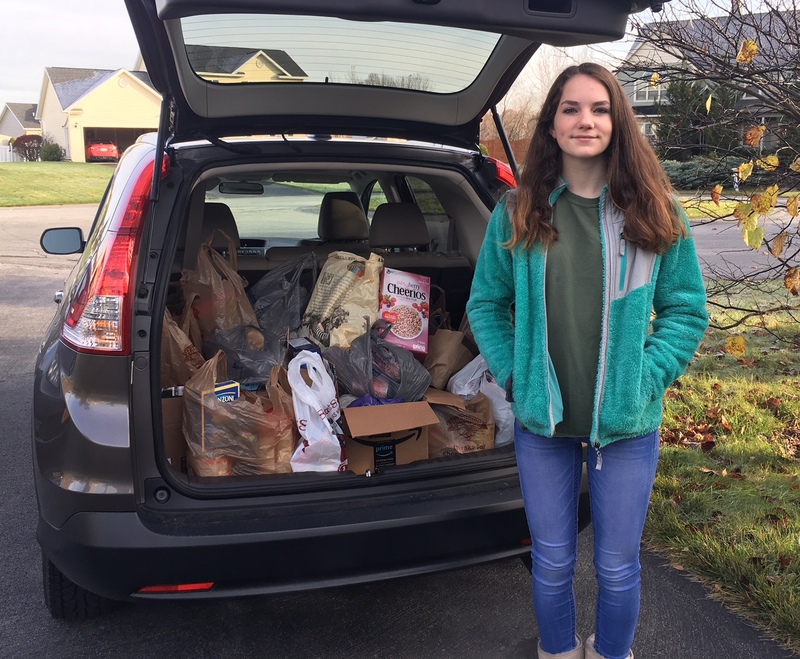 Typical is Alexa Howansky who collected 178 pounds for Halloween and brought it to the Pantry. Thank you Alexa!